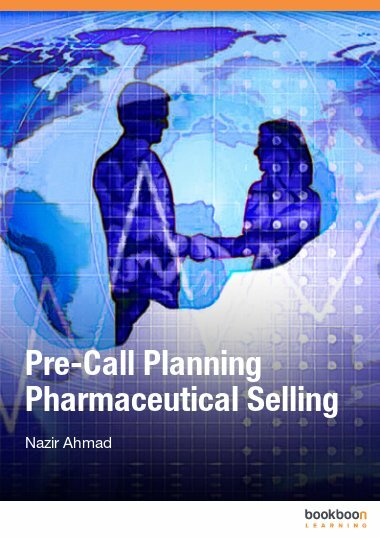 This book is all about Pre-call planning for the pharmaceutical sales call. This book is all about Pre-call planning for the pharmaceutical sales call. You will a find step by step approach to pre-call planning. Pre call planning is divided into four steps which are; market analysis, customer knowledge, call objective setting and plan to execute the call. You will also find some competencies that are required while improving pre-call planning that are; relevant information gathering and analytical thinking and some useful tips to improve these competencies. Pharmaceutical selling has received attention from the electronic and print media due to unethical marketing tactics from some pharmaceutical companies. How you may differentiate the ethical and unethical needs of customer, is provided with a brief discussion. For the self development of the Drug representative and the rating of the Manager, rating scale is all also available in this book. 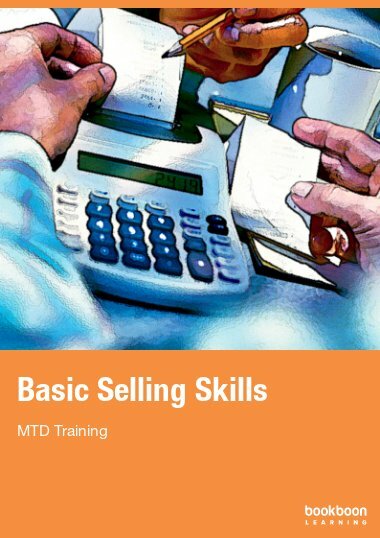 I am sure this book will help all the drug representatives improve their selling skills and ultimately reach company revenue and profit and help them improve their carrier. Each success starts with Planning. If you master the skill of an effective and efficient planer, no obstacle will stop you from achieving your goals. Single sales call is the basic unit of giant pharmaceutical companies. A more effective and efficient call means, greater revenue to the company which leads to its success. Research revealed that effective Pre-call planning is the most critical component of the sales call. The successful Medical Representatives know that their success depends on Pre-call planning and preparation that enables them to make better sales call one after another and time after time. Effective Pre-call planning will open the door to productive and successful sales call. Pre-call planning step is the foundation of the sales call. The stronger foundation you lay, the stronger building will you conquer. A significant time investment in this step increases the probability of success in the sales call. This book is all there is to know about Pre-call planning. 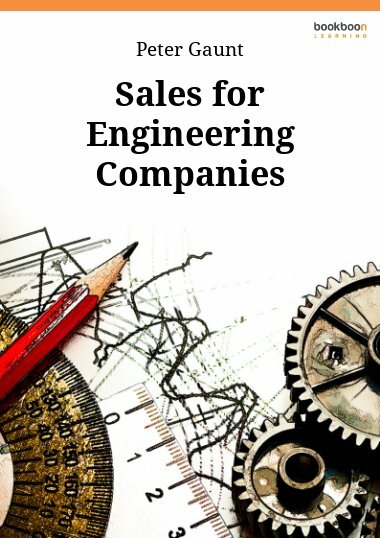 In this book Pre-call planning is divided into four steps which are: market analysis, reviewing the customer profile, Setting SMART objectives and organizing your sales call. 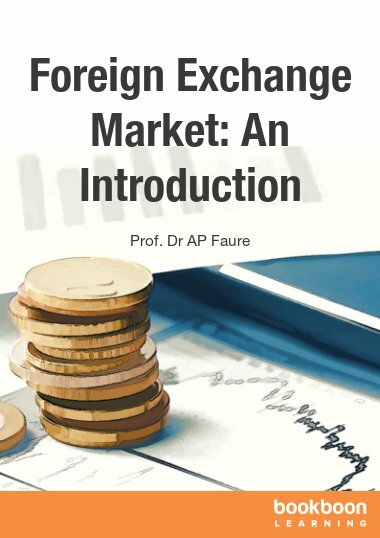 Chapter 1 is about the market analysis. You will study briefly of the two competencies: information gathering and analytical thinking. Then you will study the territory and sub-territory analysis with a few examples. Chapter 2 is about the call objective setting. You will study the information and action objective in detail with some examples. Chapter 3 is all about the customer, patients and previous call knowledge. The more you know your customer; the better is your objective. If you can set a good objective, there are greater chances of success in the call. Chapter 4 is about the execution of the call. In this chapter you will learn how to organize your detailing bag. What contents are important for the detailing bag? Then there is a detailed discussion of preparation of each skill. 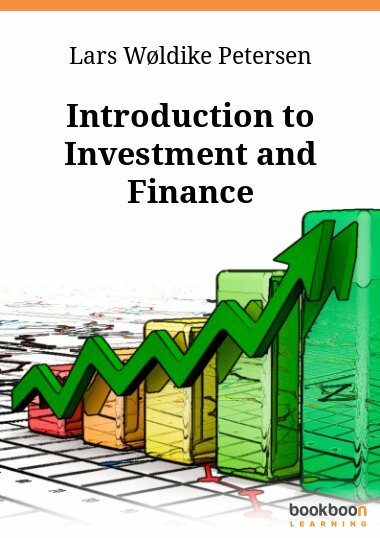 You will study the opening, exploring, features and benefits and closing of call. You will also study the concerns and their solutions in this chapter. Chapter 5 is for the coach. How the coach rates each medical Representative (MR) on the pre-call planning. 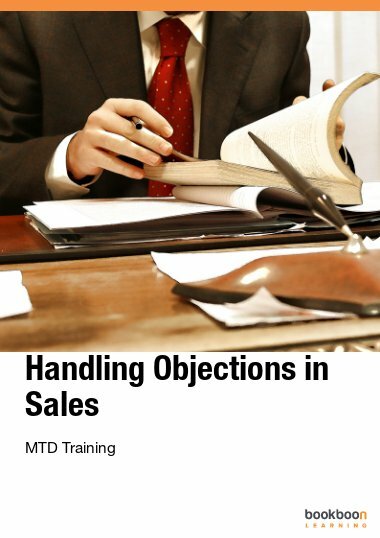 It is also important for the MR for their self development in pre-call planning skill. Chapter 6 is a live example of Pre-call planning. It is also a conclusion of all discussed earlier. This book is useful for all Medical Representative either new or old who want to improve their Pre call planning skills. It is also beneficial for those who are planning to join pharmaceutical companies. Managers can also benefit from this book to rate their MRs on the Pre call planning. 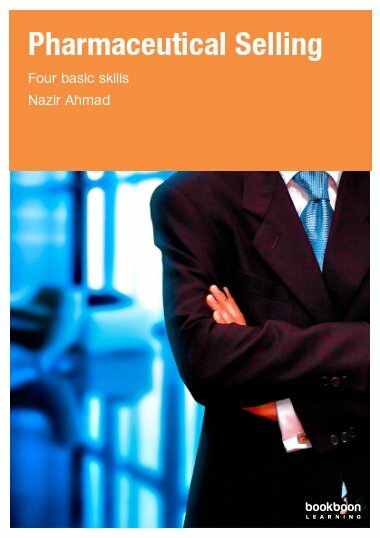 I wish success for all those who study this book and benefit at their work place, implementing these skills and making their call more effective and efficient.